The Gentleman Driving is the concept behind our gathering. In other words, chronometers, trials and splendid Alpine landscapes during the Julius Baer Rally and pure adrenaline in the St. Moritz Challenge Cup; it is a regularity rally but with some time cut out for getting to know each other, for exquisite dinners, relaxation and sharing special moments. Passione Engadina is an event for all brands of classic Italian cars including regularity trials. There will be five categories for the participating cars, which will appear both in a general ranking and in a category ranking. 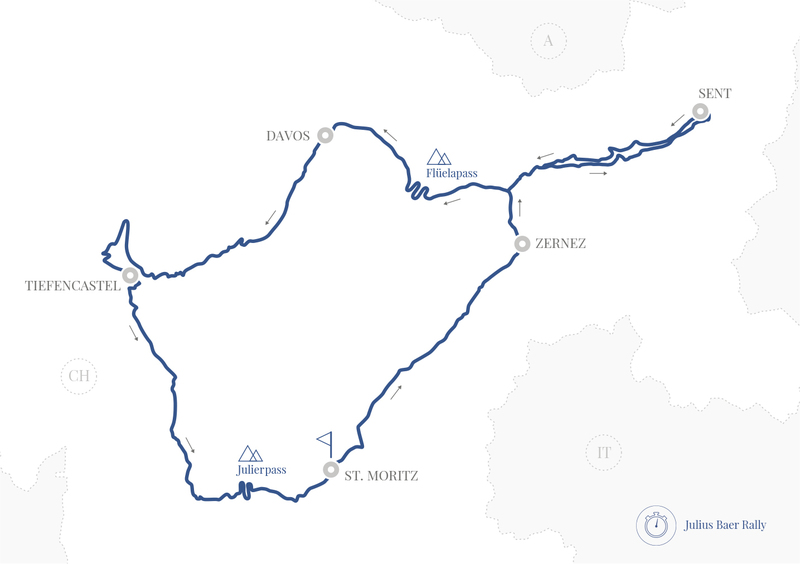 On Saturday, August 24th, the Julius Bär Rally will have a very scenic itinerary (St. Moritz – Zernez – Sent – Davos – Tiefencastel – St. Moritz). An entire day dedicated to the pleasure of driving. Wonderful and breath-taking landscapes surrounded by the Alps will accompany the participants along 220 km through the Julier Pass and the Flüela Pass. Like every year, there will be several moments of regularity, racing and fun. After the last edition’s success, the Ladies Cup will be back. A race entirely dedicated to women that will take place in the afternoon of Friday, August 23rd. A funny challenge that will test the competing Ladies until the last second. On Sunday, August 25th, the Plozza Challenge Cup will have a completely different itinerary that will take us to the beautiful Tirano (Italy), which has been part of the UNESCO Heritage since 2008. We will leave St. Moritz with the police until Tirano. Once there, participants will take part to some special stages in the city centre along closed roads, and the winners will be awarded during the party organized to celebrate the Plozza Wine Group’s centennial. On Sunday, August 25th at 11, the cars will be exhibited in the beautiful city of Tirano for the Concours d’Élégance Luigino della Santa. They will be admired and evaluated by the public. 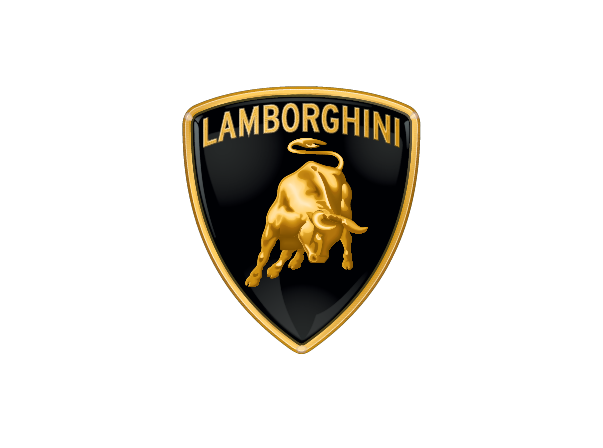 The attending public will be the only jury and everyone will have the chance to choose his/her favourite car by indicating it on the card distributed by the Passione Engadina Staff during the morning. There will be a special box to receive the cards.